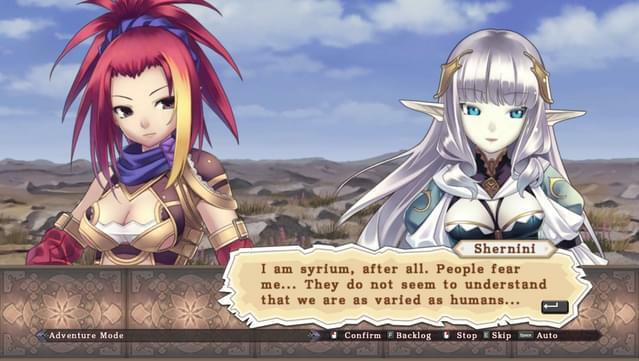 After many years with the war in deadlock, Sieghart, a young officer loyal to the armies of light, passes through the scarred mountains on a perilous mission. 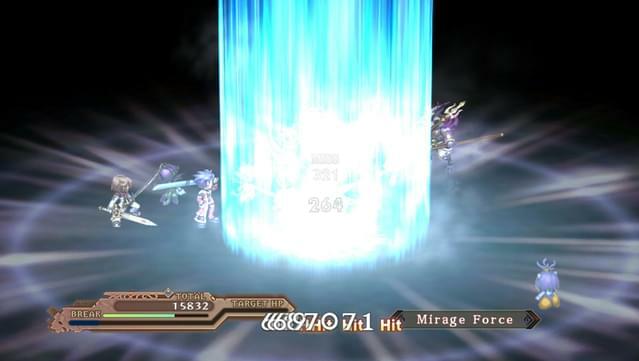 There, he meets a strange girl and unknowingly changes the fate of the world forever. 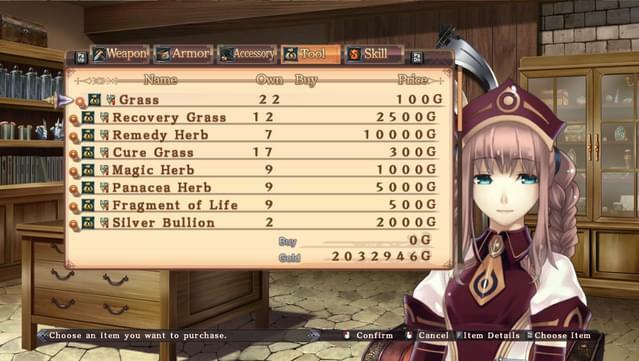 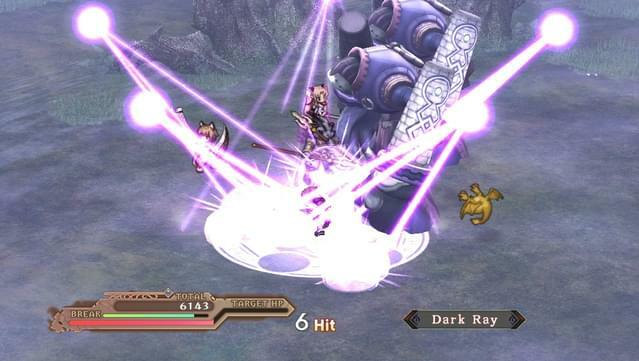 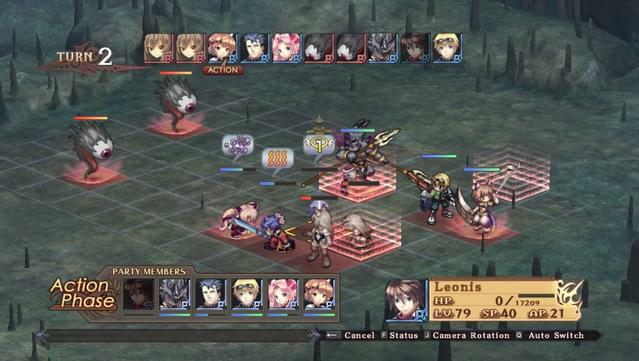 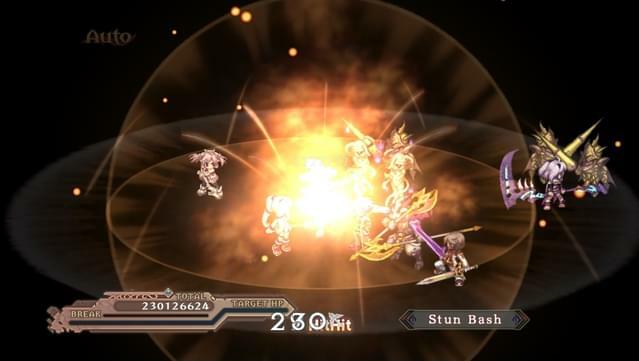 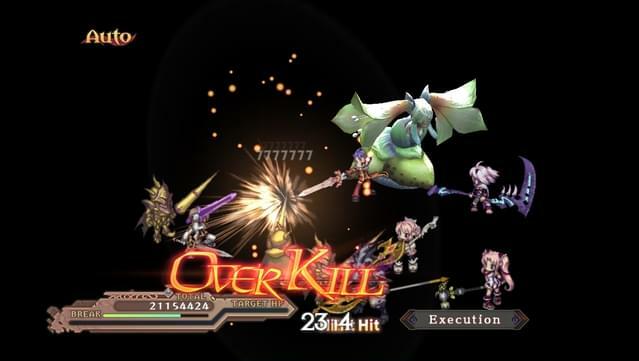 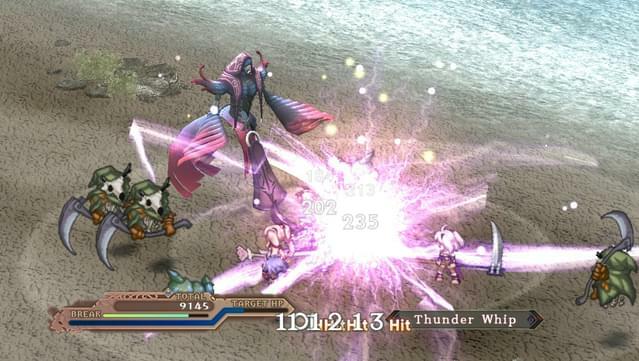 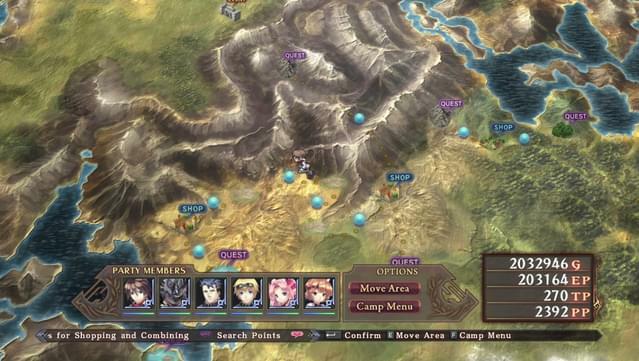 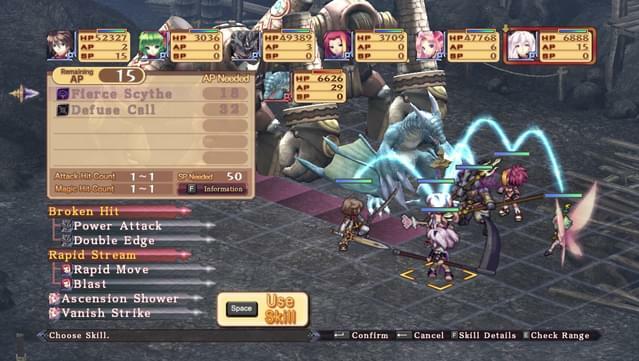 Agarest: Generations of War ZERO contains many of the unique features found in the first release of the series such as Extended Areas allowing you to chain attacks together in huge combos, the Blacksmith’s Guild for experimentation in crafting of items and weapons and of course, the Soul Breed System where you must carefully choose your bride as this decision will directly affect following generations. 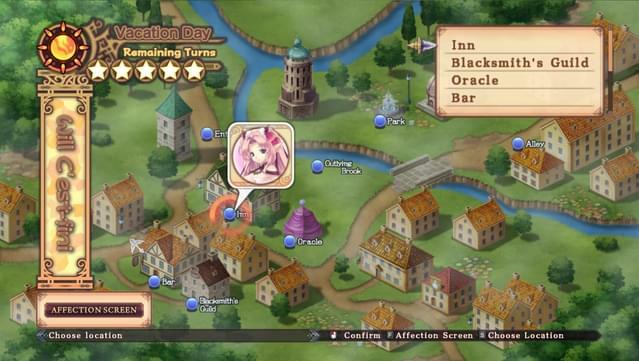 The new Vacation Days allow you to get to know your party members better and unlock bonus items and locations by visiting various places in the towns. 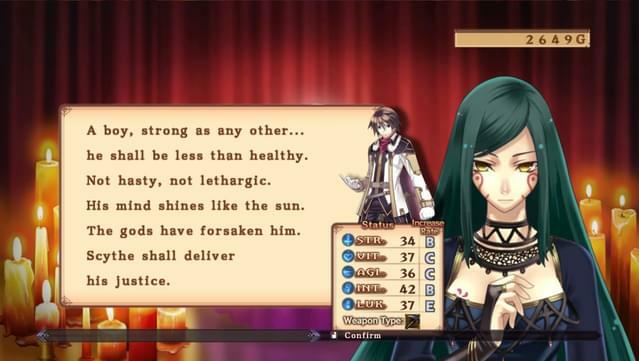 Also, as you build your relationship with the rest of your party you will unlock new costumes for them to wear. 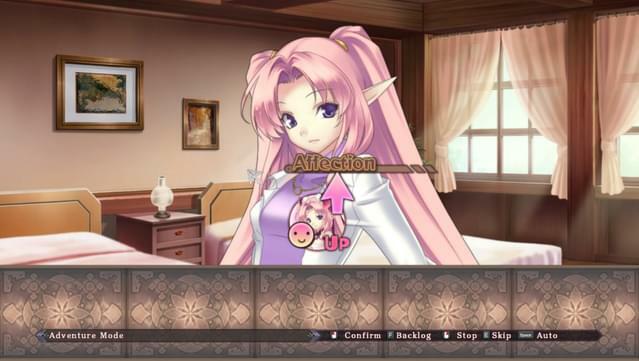 Character portraits displayed during conversations have been vastly improved with the implementation of Motion Portrait. 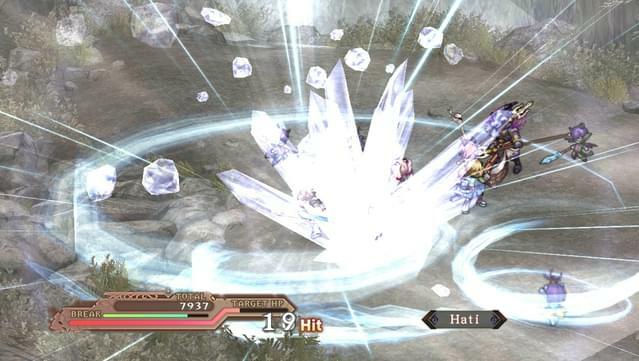 This brings characters to life with subtle animations really helping to enhance the stunning artwork. 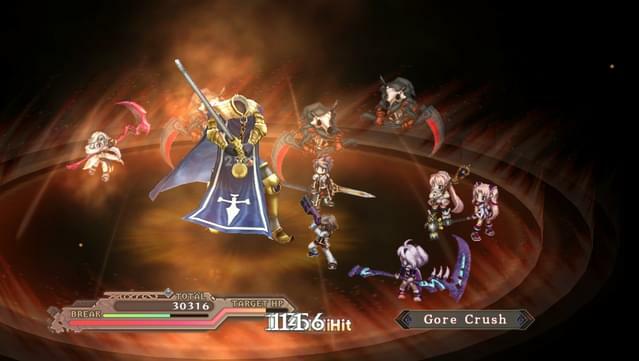 With various other changes such as improved graphics and a brand new Card Skill System to allow you to customise your starting character, this is a prequel you won’t want to miss. 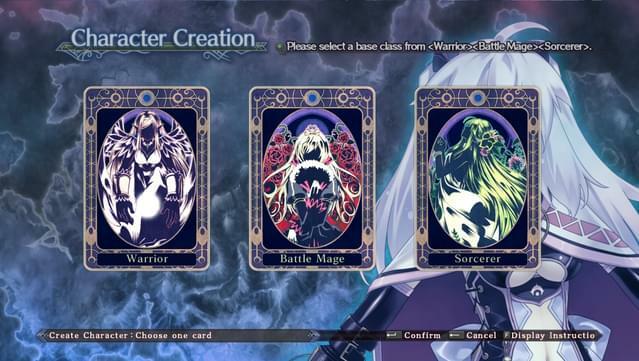 Use the all new Card Skill System to create your hero’s unique persona. 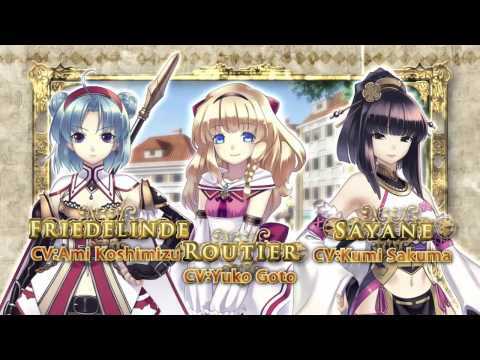 Featuring stunning new and beautifully animated character portraits. 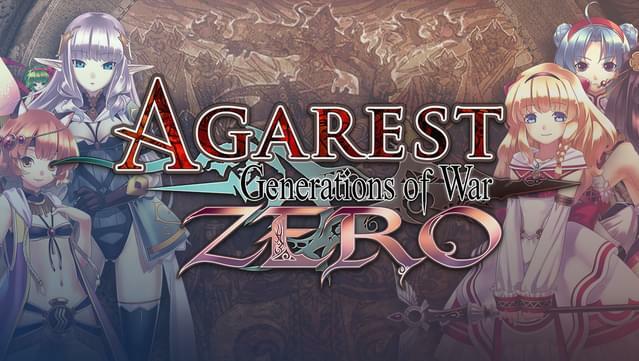 Agarest: Generations of War Zero ©2013 COMPILE HEART / RED. 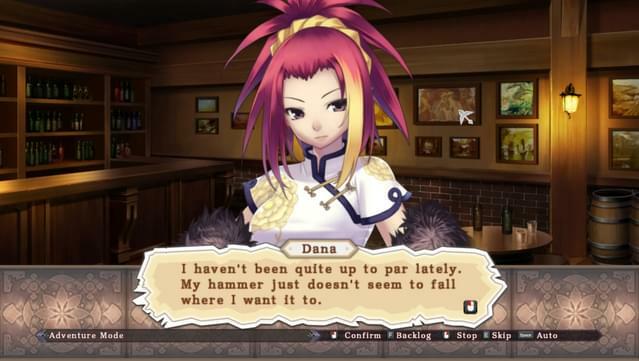 Published under license by Ghostlight LTD.